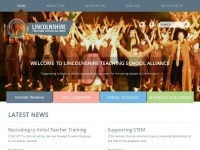 cramlingtonlv.co.uk - Cramlington Learning Village – Website of Cramlington Learning village, an Academy in the North East of Englan ..
Cramlington Learning Village is a Secondary School in the North East of England. We have a reputation for innovation in teaching and learning and embedding ICT thoughout the curriculum. 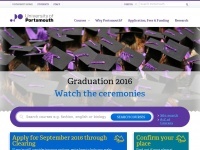 Online services and information for Portsmouth residents. 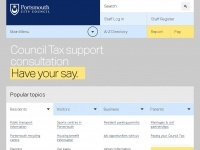 Pay your council tax, search for jobs, find your bin collection dates and more. 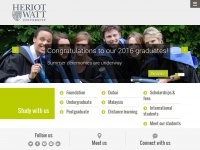 Heriot-Watt is a truly global university and was named by The Times and The Sunday Times Good University Guide as International University of the Year 2018. Apprenticeships, Managed Learning, E-Learning, Training - Capita Learning has helped hundreds of businesses improve people and drive results. 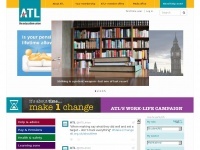 Preparing to Teach in the Life-long learning sector (ptlls) qualifies you to teach in the life-long learning sector. 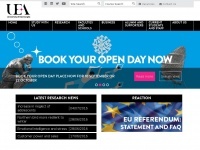 The E-Learning Shop provide a range of computer based training and e-learning tools that are available to buy. 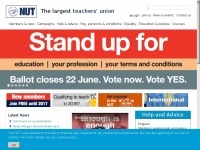 Qualifications in supporting teaching and learning in schools level 2/3 qualify participants to support teaching and learning in schools. 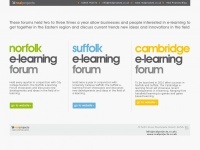 elearningforum.co.uk - Regional e-learning forums for anyone interested in the use of e-learning and learning technologies - run by R ..